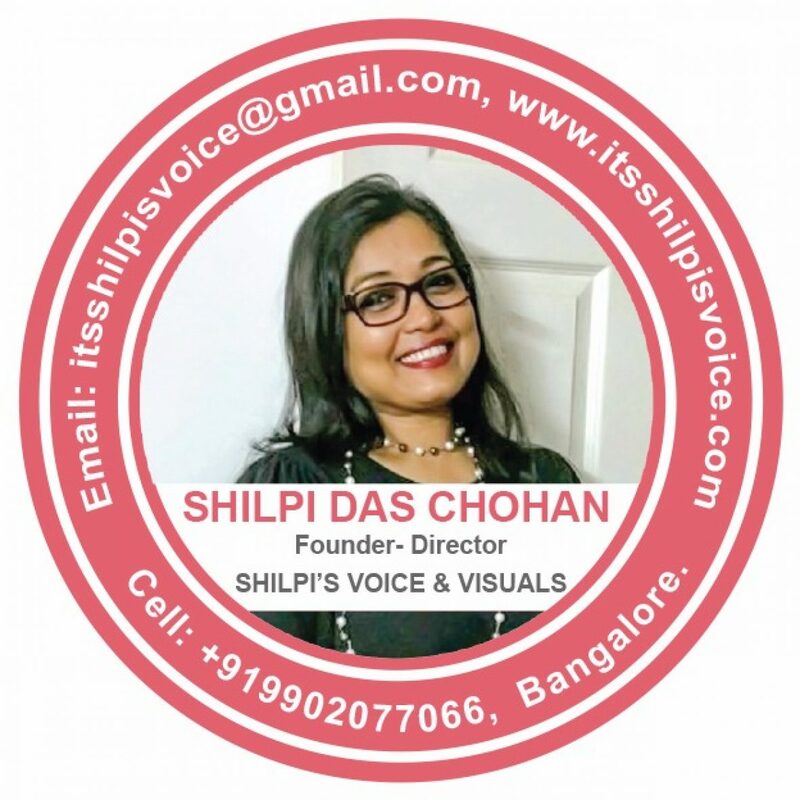 SHILPI’S VOICE & VISUALS is about CREATIVITY, HUMANITY & INSPIRATION. It’s about the faith in the infinite power and ability of the human voice and mind to express thoughts, ideas, emotions and concepts creatively through various mediums. It’s about pursuing causes that inspire humanity towards social change. It’s about the collective effort of using professional experiences, skills and competencies to serve the ones who cannot serve us in return. PURSUE PROFESSIONAL ASPIRATIONS AND FOLLOW DREAMS TO PURSUE CAUSES & SOCIAL RESPONSIBILITIES! Art enables artists to find their soul and lose themselves in performing! I knew I had to be an artist, and an artist of high calibre. I needed an avenue to vent out my creativity. In retrospect, I never missed my corporate life, although I always cherished the memories of my work life that I have had in Mumbai for 9 years. I had taken a sabbatical from my corporate career when it was at the peak. I landed in Bangalore with my family in December 2011 without any expectations. I never knew this city would have so much in store for me. It was a series of internal as well external journeys I went through to finally find my calling. I had secretly aspired to be a singer, but considering my father’s transferable service with the Indian Navy I couldn’t pursue music. I used to perform with the Indian Naval Band then. I have been up on the stage performing dance, music and skits until college, and then anchoring corporate and cultural programs to pursue my creative bend and my inclination towards the performing arts. After a break of eight years from my career, something within me strongly pushed me to start using my voice. I remembered my days in the school, when there would be pin drop silence while I read out a chapter from the textbook. I wanted to tell stories. I had no idea about the voice-overs industry, but I wanted to be the voice people would connect with. 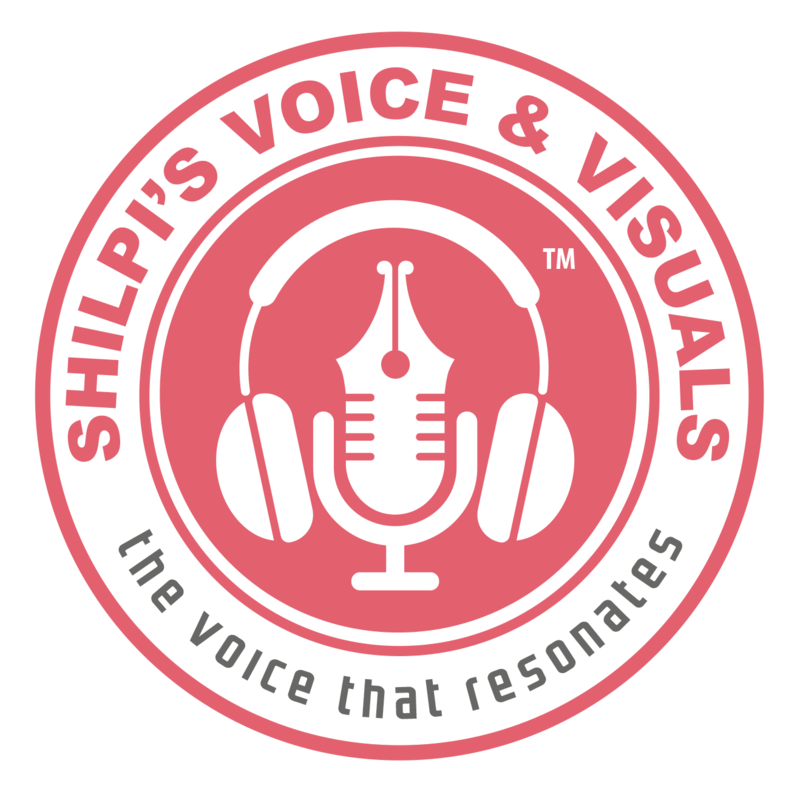 It’s been seven years now since I have been lending my voice to commercials, documentaries, audio-books etc. Unable to stop being a learner forever and passionate about continuously polishing my skills, I am fiercely critical and analytical about my own work.